Attention! 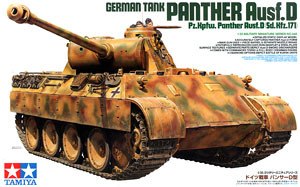 This kit is design for Tamiya Panther Ausf.D item no 35345. It is NOT suitable for other Tamiya Panther tanks.